I don't know if this is true for my fellow writers, but proofing can be the most difficult part of the process. 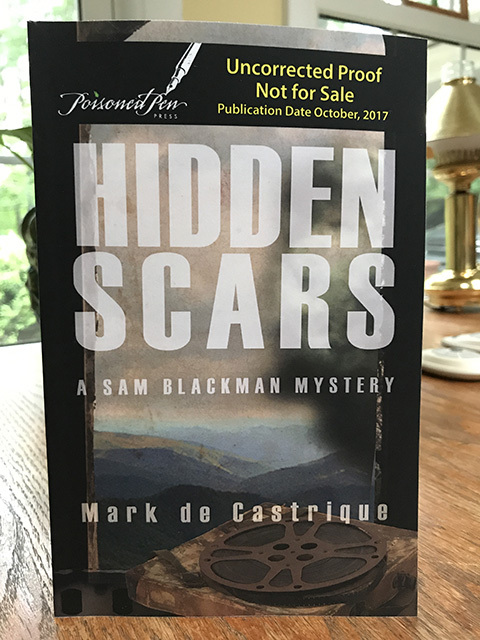 I received the ARC today for October's Sam Blackman Mystery and will begin the last review for typos or formatting errors that have eluded my editor, my copy editor, and myself. Amazing that there is always something that the brain "fixes" and we don't see. Hope springs eternal that the October release will be typo-free. The mystery is set against the historic backdrop of Black Mountain College and the impressive legacy of the students, faculty, and mission it brought to Asheville and Black Mountain.